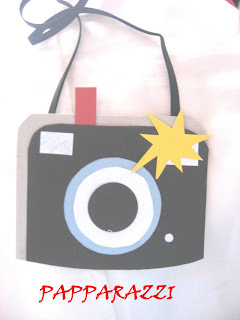 i SEARCHED AND SEARCHED all over the www to find a paper pattern for a camera... couldn't find one. So, I made this? Am I close? If you have any teacher appreciation week ideas do share! Love your creativity :) or copy-tivity that you share!! !